Where to Eat in Wisconsin | wisconsin.com - Wisconsin's Home Page! Where to Eat in Wisconsin! Wisconsin has many great places to eat located all over the state. Everything from little burger stands to fine dinning 5 star restaurants. The hard part is picking one! wisconsin.com is here to help you find a place to eat in Wisconsin. 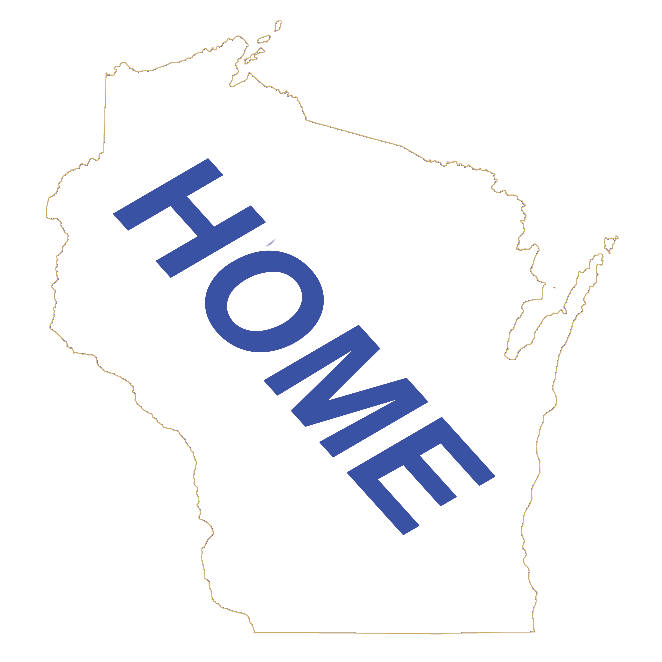 It does not matter if you are a local just looking for a different place to eat or a traveler to Wisconsin, we are here to help. We have a number of ways to find some place to eat in WIsconsin. Wisconsin Restaurants by Type - First, what are you hungry for? If you are looking for breakfast, Mexican, American, or any other type of restaurant, click on the TYPE button below and you will be able to see the Wisconsin Restaurants by their type of food. This section also has the entire Restaurant Directory listed in Alphabetical order too. Wisconsin Fish Fry - If it is Friday and you are looking for a Wisconsin Friday Night Fish Fry, then click the FISH FRY button below and you will see Wisconsin Restaurants that have a Friday Night Fish Fry by their Wisconsin County. Wisconsin is known for Friday Night Fish Fries. If a restaurant does not have a great Friday Fish Fry, they might as well close their doors. Wisconsin Supper Clubs - Besides Friday Night Fish Fries, Wisconsin is known for their Supper Clubs. And most Supper Clubs have a great Friday Night Fish Fry too! Click on the SUPPER CLUB button to see a list of Wisconsin Supper Clubs by Wisconsin County. Wisconsin Restaurants by Community - You do not know what type of restaurant you want to eat at or it is not Friday Night, but you know what Wisconsin Community you want to find a restaurant in, then click on the COMMUNITY button below to find a list of Wisconsin Restaurants by Wisconsin Community. Wisconsin Restaurants by County - Finally, if you know the Wisconsin County you want to eat in, scroll down to the list of all 72 Wisconsin Counties. Here we have links to each Wisconsin County's list of restaurants. We also have buttons to link you to that counties’s Fish Fries and Suppler Clubs. We hope that helps you find a place to Eat in Wisconsin!